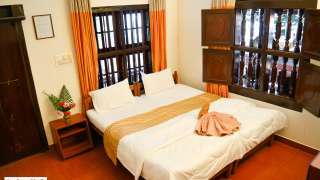 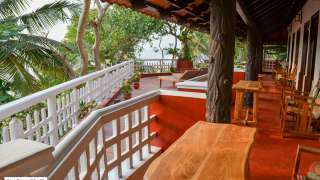 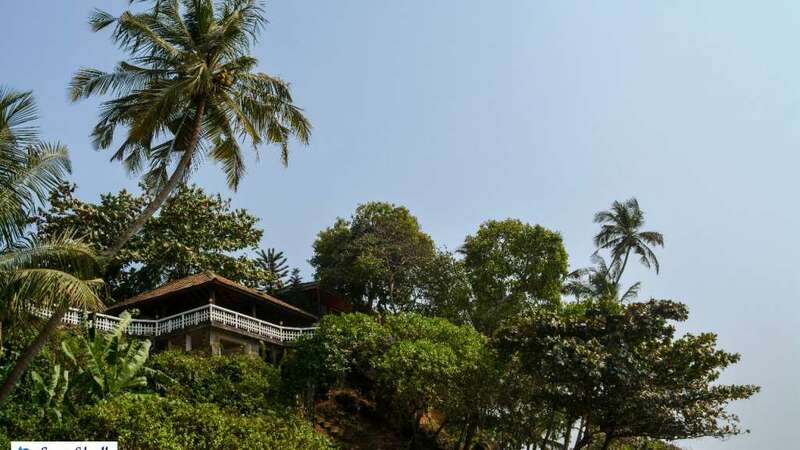 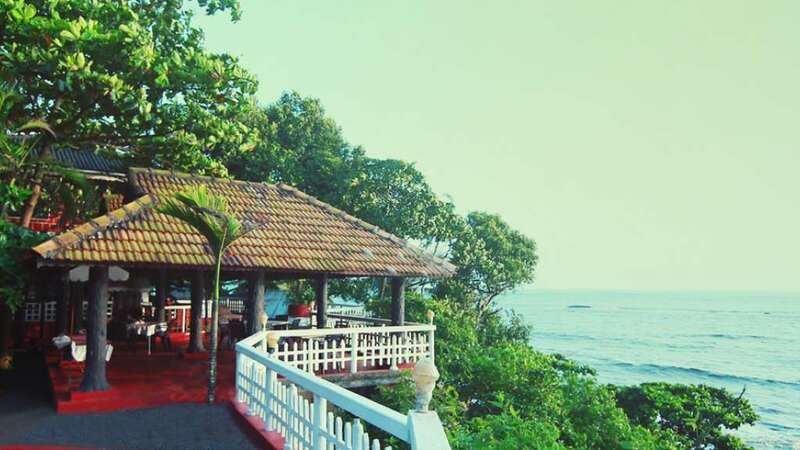 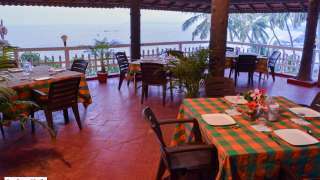 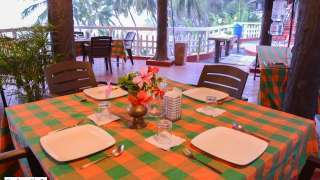 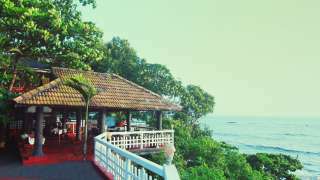 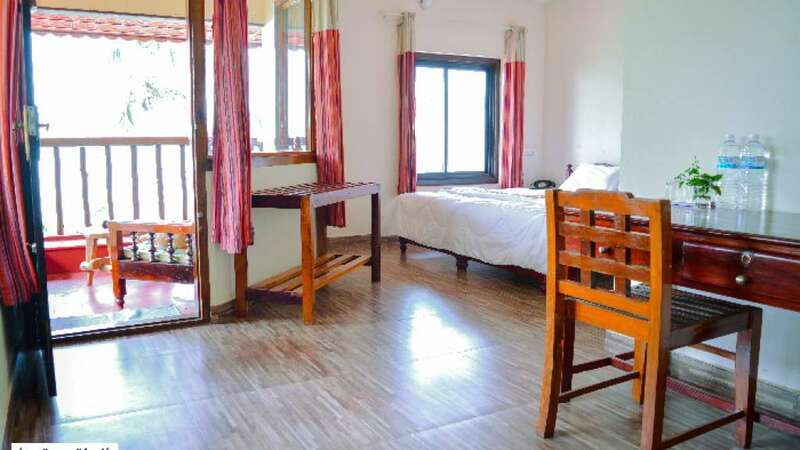 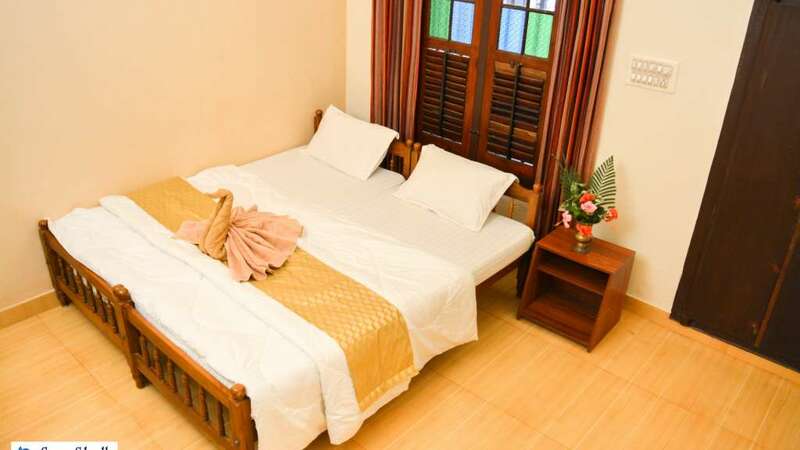 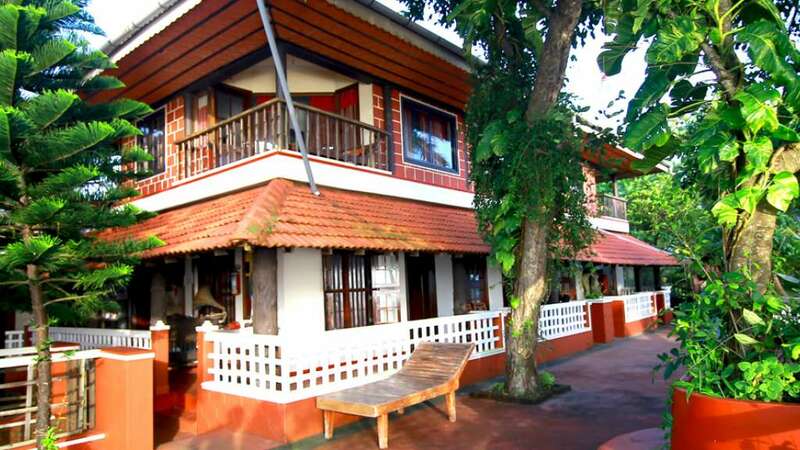 Seashell Haris Beach Homestay is exquisitely landscaped by the seashore of Arabian Sea on the lush green cliff in a small green village called Adikadalaye, 6 km from Kannur town, Northern Kerala. 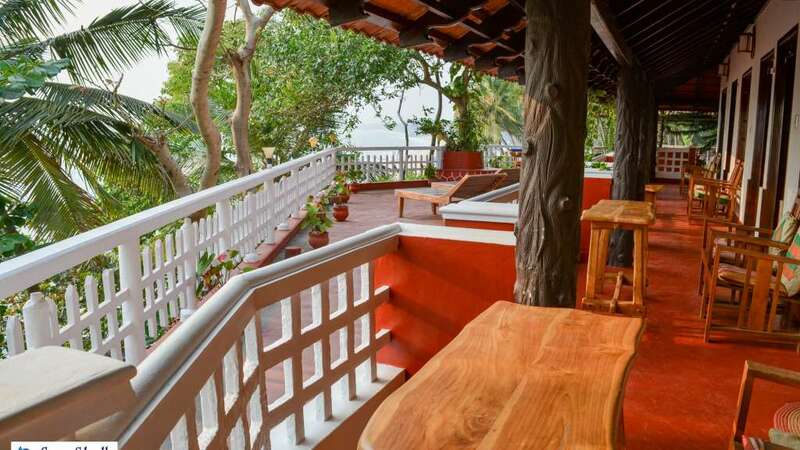 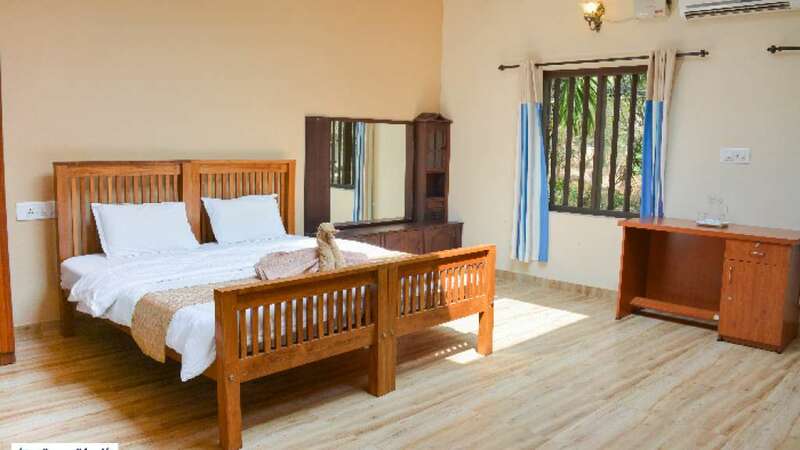 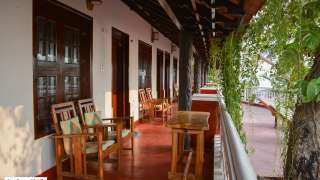 All our room are built in traditional Kerala style cottages and provides a breathtaking view of the beach. We provide safe, secure and caring home away from home, for guest. An ideal place to enjoy the greenery, beach, and sun with authentic and natural Malabar Indian cuisine served in our kitchen. At Seashell we practice and implement responsible tourism. For us, responsible tourism is about making a better place for guests to visit and stay. 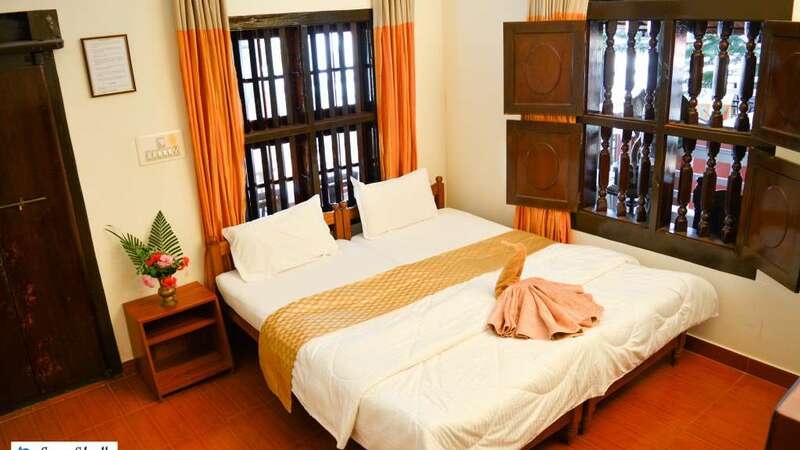 We truly believe that this can only be achieved by minimizing negative economic, environmental and social impact.